With 2017 close on the horizon and Nintendo switching its focus towards new endeavors — leaving the Wii U not too far from hardware death; placing it in the figurative old folks home, telling its beloved machine it will “definitely” come and visit, though isn’t quite sure when — perhaps it’s time to look back on four years of trials, tribulations, troubles…but above all…occasional triumphs that Nintendo’s eighth-generation console did manage to stir up amidst the woe of sales figures, less-than-clear marketing and general lack of support. 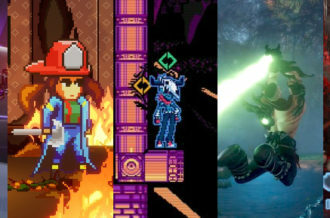 Though the Dynasty Warriors series previously had a steady flow of output, with a reasonable userbase continuing to gladly invest in the series, Koei Tecmo’s popular hack-and-slash action game saw itself enter a more mainstream light with the surprise reveal of a Zelda cross-over in December of 2013, Hyrule Warriors. 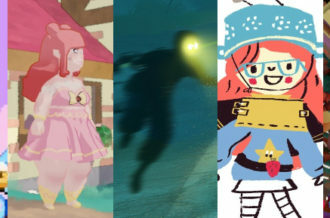 While a lot of the core mechanics remained for this Nintendo-exclusive venture, the series’ established charm — from item variety to music to enemy design to the memorable characters gracing five generations of releases — made it feel less like a cross-over and more a less-than-conventional, but wholly enjoyable, entry in the Zelda catalog. 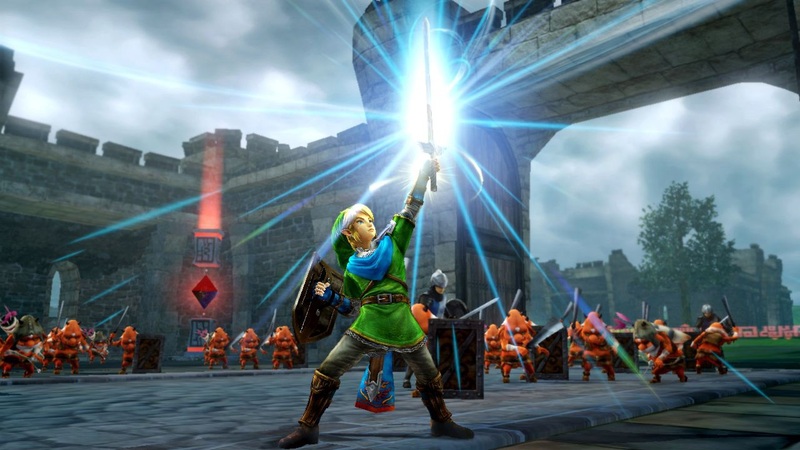 What’s more, with Nintendo’s continuing unloading of additional downloadable content and fresh faces popping up along the way — even letting 3DS owners in on the action — Hyrule Warriors continued making strides back towards the spot-light of current discussion. Not the Zelda game that often comes as standard with any Nintendo home console, but a satisfying by-product of third-party support. 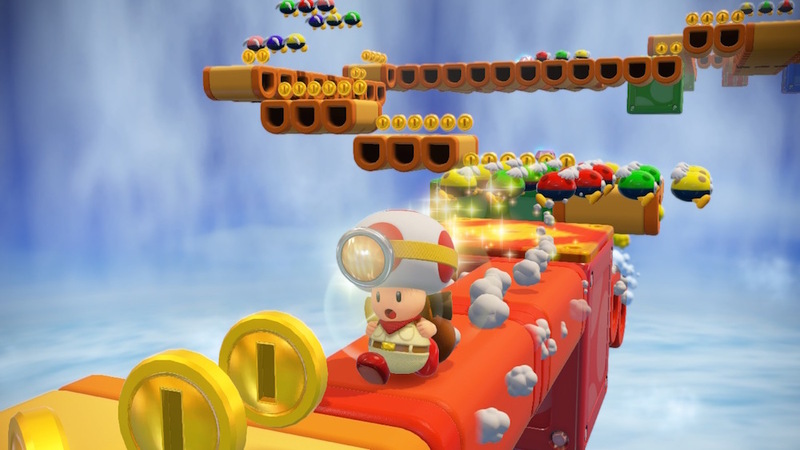 A lot of people, critics and players alike, really enjoyed the original Captain Toad segments found sprinkled about Super Mario 3D World’s main campaign. So could you really blame Nintendo for recognising the popularity in such a simple-yet-entertaining mini-game of sorts, and thus convert it into its own fully-fledged title? Yes, this was no grand scale venture for the fungal-headed explorer, but following its surprise reveal at E3 2014, Treasure Tracker quietly though gladly tucked itself towards the forefront of Nintendo’s 2015 release calendar. 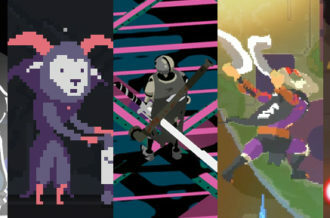 The result was a charming if brief collection of cubic, self-contained levels with puzzles that gave purpose to the Gamepad’s portability and delightful sense of comfiness the peripheral certainly possessed. The platforming mechanics and scale might have felt stripped back and at times minimal, but this was of course a Mario-verse game lacking the iconic plumber. Luigi’s Mansion it was not, but Treasure Tracker was a neat and charming spin-off to end 2014 and kick 2015 off with ample amounts of smiles over. While modified games and alterations have flourished on the web, it was inevitable that Nintendo would at some point take notice and finally decide to get in on the action with their own entry, Super Mario Maker. While the repeated use of previous assets was a literal thing here, that didn’t mean the Mario Paint-styled editor had its quirkiness as much its charm. 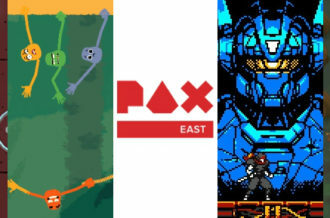 Be it the ability to mix up the regular standard of certain enemies and obstacles, or the simplicity with which one could switch between design and end-product, bringing forth this particular format helped bring out the inner creator (and by extension, inner sadist) in all of us. 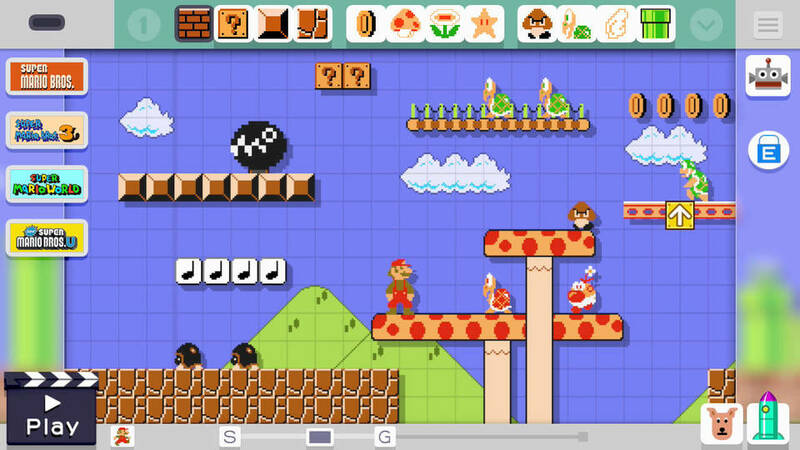 Indeed, though the game came bundled with a selection of pre-made courses from Nintendo’s own offices, it was from within the figurative confines of other users’ minds that much of Super Mario Maker‘s longevity truly flourished. 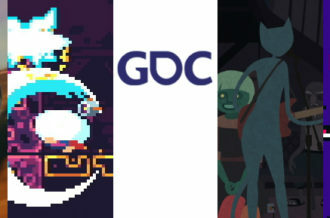 Whether it was a traditional course littered with pitfalls and surreal enemy combination, or some large-scale complex homage to another culturally popular creation, Super Mario Maker provided the tools as it did the joy/frustration at meeting one another’s deviously-clever ideas for what the “perfect” Mario level just might look like. Truth be told, Pikmin is one of the more interesting (though I’d stop short of saying personal favorite) IP’s of Nintendo’s assorted — if not wholly used — back-catalog and while it may have only spawned two titles since its original incarnation back on the Gamecube, Pikmin 3 finally saw the light of day on the Wii U, after initial reports of being developed for the Wii. 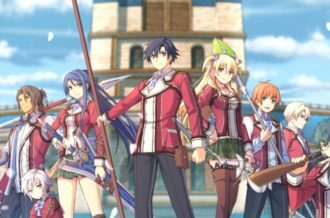 While the underlining RTS structure may have remained unaltered, it was one of the first (and sadly few) games that implemented the Gamepad in a way that added to, rather than hindering, the all-round experience. Be it the ability to multi-task, survey the World environment and instantly switch between one of the three protagonists and their Pikmin work-force on the fly, Pikmin 3 evolved the series formula whilst still maintaining most of the former games’ joyfully tense moments of absolute panic and horror. A panic — and indeed horror — that came by way of the hostile creatures on show, proving once again (like a lot of Nintendo games of past) that despite their youthful and vibrant appearance, they often hid a terrifying aura of nightmarish monstrosities that made the challenge all the more engaging and satisfying to conquer. 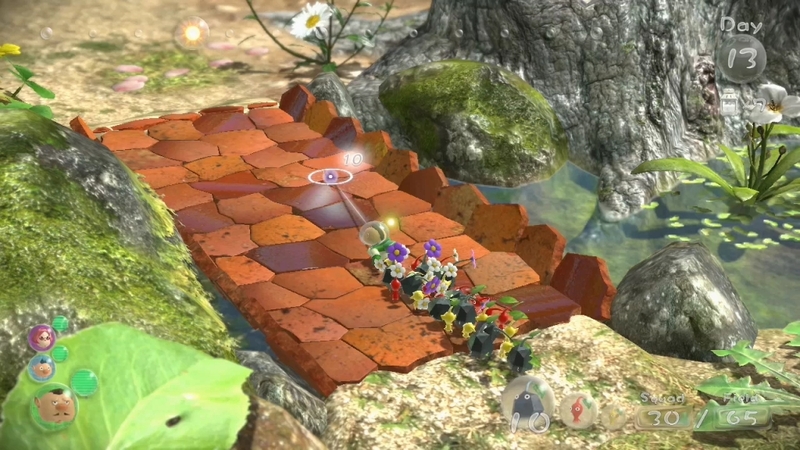 Coupled with its environmental variety, level design and of course additional Pikmin to unintentionally order to their doom, though the later DLC offerings might have fallen by the wayside, there’s no denying Pikmin 3 was a solid entry for both the series as well as Wii U’s respectable variety of defined genres on show. While Mario may have the mechanics (not to mention a head-start) in the platforming department, Donkey Kong Country can vouch for flying the flag for all other remaining critical cogs in the video game machine. Sound, art direction, and indeed, a sense of challenge. Following a respectable return with Donkey Kong Country Returns on the Wii, Tropical Freeze was the closest we got to reminiscing on the glorious days of the SNES. Back when Rare were Rare and Nintendo weren’t 2016 Nintendo. Thus, with harmonious combination, Donkey Kong Country: Tropical Freeze — led this time by Metroid Prime architects Retro Studios — while maintaining the series’ cornerstones of challenge accompanying interesting environmental locales, still managed to deliver unto us an array of levels that pushed us to the edge and had our controllers just about on the edge of obliteration. But its difficulty as much its art-style made was what helped Tropical Freeze push past the mediocrity of 2.5D platformers that have become almost a standard for year-on-year release schedules. 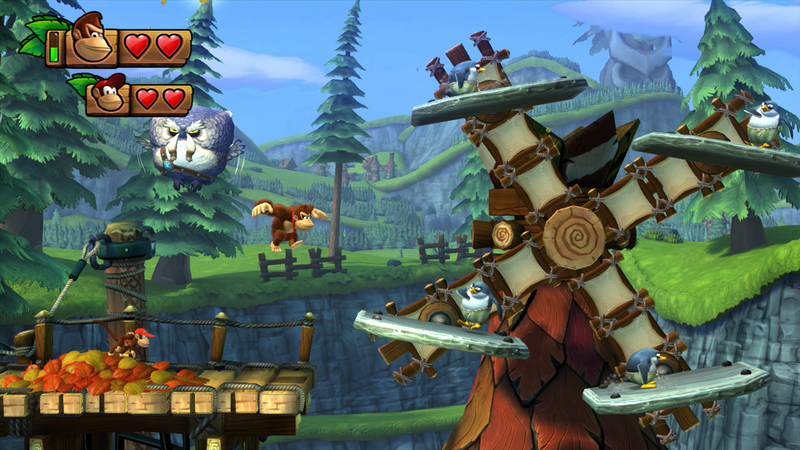 A game that was as much about the look and feel of a locale — even if the player’s consideration for such visuals may only last a few seconds — was, unknowingly, what made Tropical Freeze such a delightful game to play.